Parramatta Education Centre Pty. 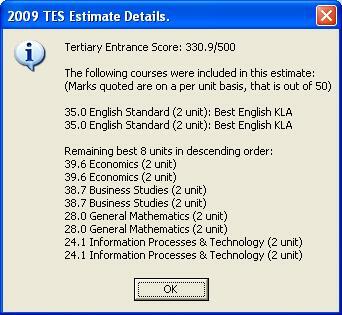 Ltd.
What ATAR will your HSC students achieve this year? 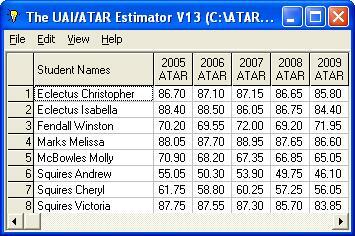 The ATAR Estimator can accurately tell you. 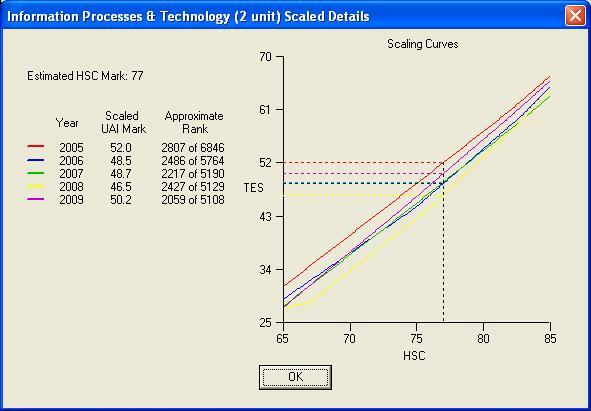 Calculates five estimates for each of the previous five HSC years. 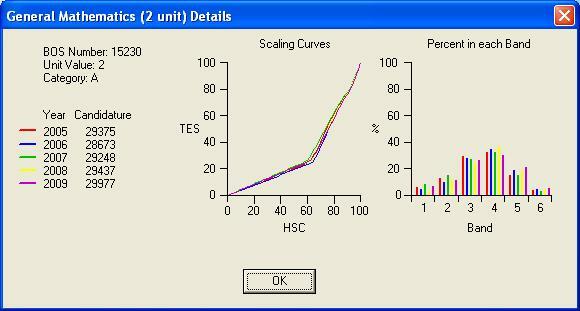 Import results from other software packages, including the Results Analysis Package. 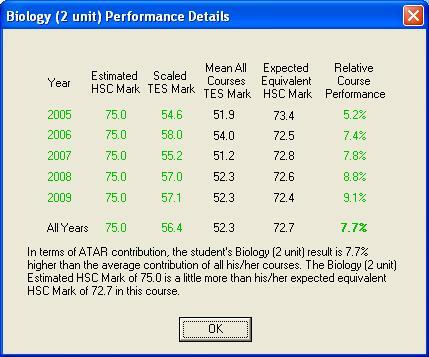 Excellent aid for those providing course selection advice. 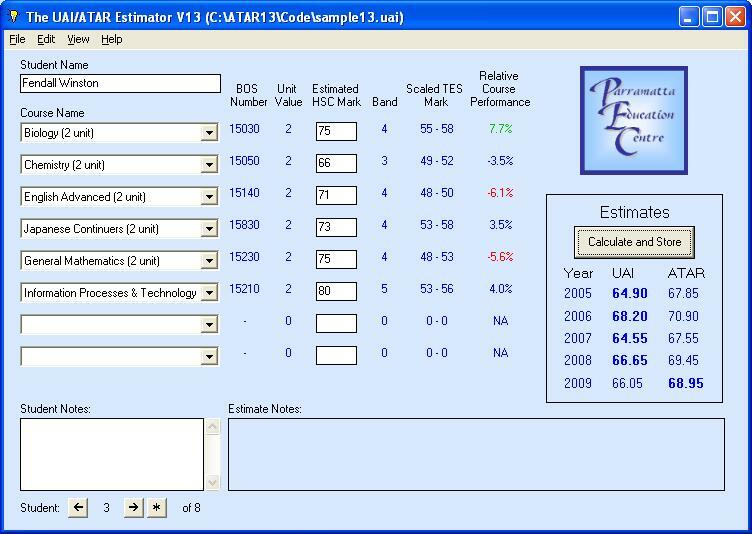 Calculate past year student ATARs with confidence. 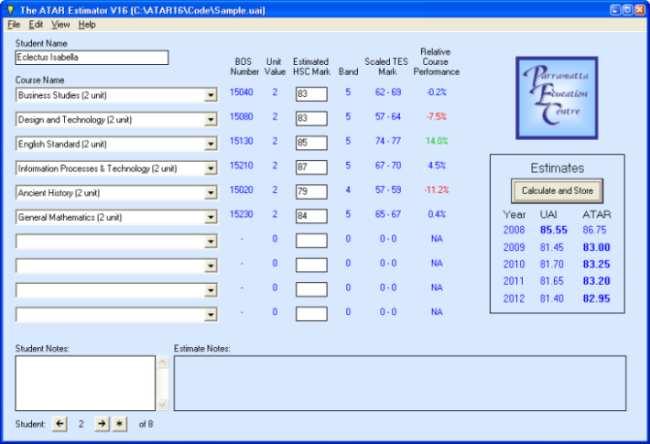 A complete year group can be saved and a variety of statistics calculated. Assist careers advisors when counseling students about University options. Windows software. Only available direct to educational institutions.